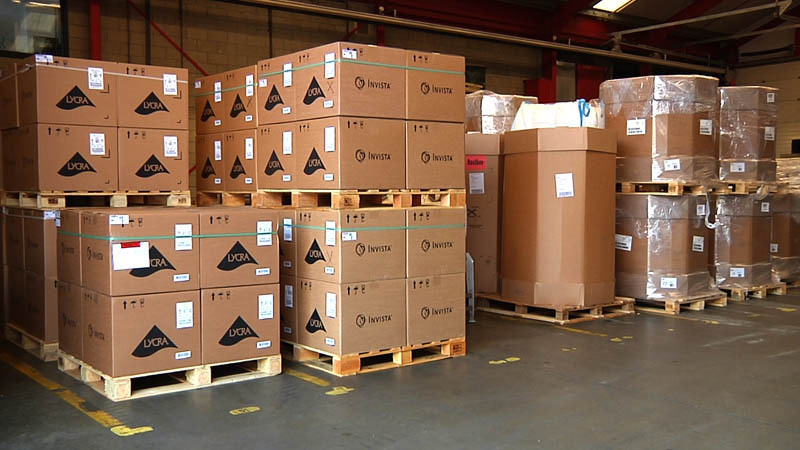 Van der Heijden Internationale Transporten BV features well-equipped storage and handling facilities in the Netherlands and Switzerland. 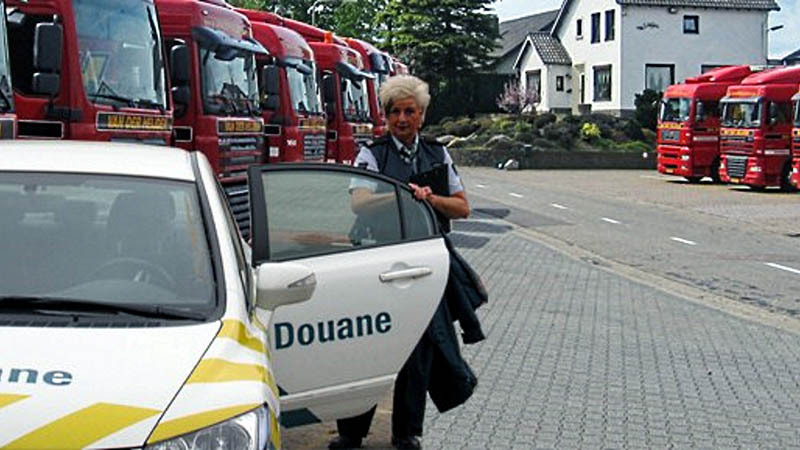 We arrange the settlement of all Swiss and Dutch customs formalities and take care of transporting your packaged goods, including hazardous materials. Good storage and transshipment facilities are a must. 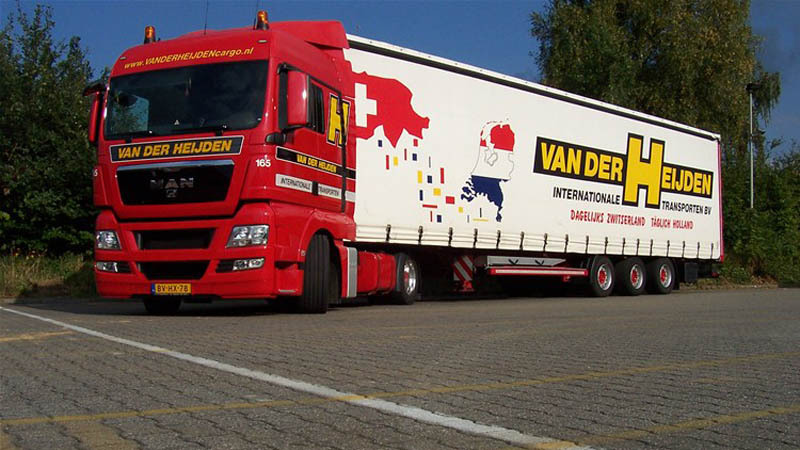 Van der Heijden Internationale Transporten BV has storage and transshipment warehouses at various locations in Switzerland. Also at its home base in Wahlwiller these facilities are available whereby loads can be lifted up to 3500 kg. Taking care of the customs formalities in the case of export or import, is a profession in its own right. Because Switzerland is not an EU country, we have to deal daily with the provision of border and customs formalities. We take care of your export documents via an electronic system. Clearing in Switzerland is via professional agents that can clear your goods at almost every border crossing. This service is of course also available for your import shipments. 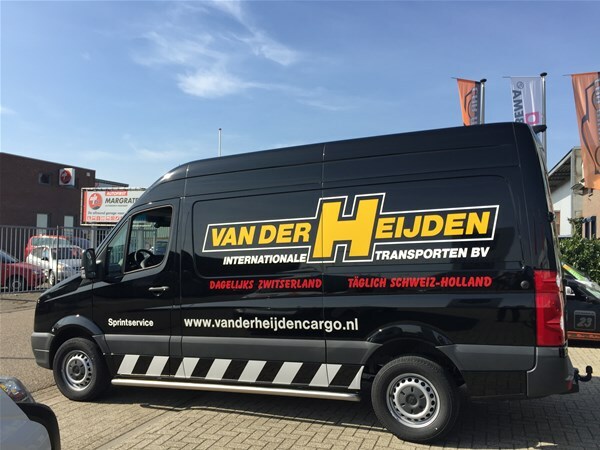 The transport of hazardous substances by Van der Heijden Internationale Transporten BV is in good hands. All our drivers, as well as our planners, are ADR certified and the trucks are equipped with special safety equipment and personal protective equipment. We can transport your goods with a width of 3 meters between the Netherlands, Belgium, Luxembourg, Germany, France and Switzerland. Heights are possible up to 3.40 meters and lengths up to 16.5 meters. Total weight (GVW) up to 44 tons. Shipment weights are possible from 27 to 32 tons. 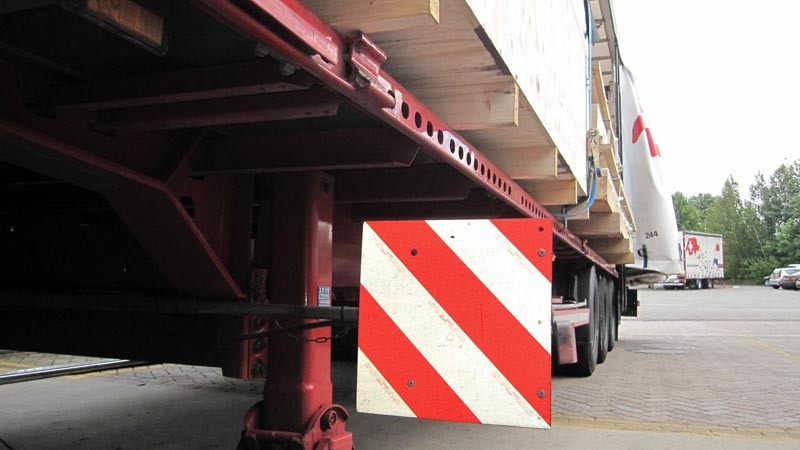 Furthermore, the trailers are equipped with ramps and they can be widened during loading up to 3.50 meters. For other exceptional dimensions and weights we can offer a suitable solution. We have permanent (width) permits for the above mentioned countries. 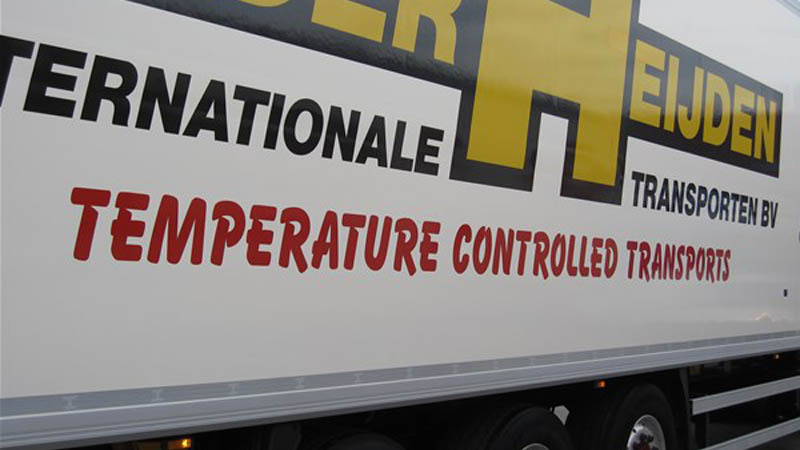 Since 1963 we have specialised in the transport of freight to and from Switzerland. We can honestly say that with more than 50 years experience we are truely experts regarding transport to and from Switzerland. We are well versed with the important legal rules and regulations and customs requirements needed to deliver your goods safely and correctly. Over the years we have built up a broad agency network in Switzerland. Both your packaged and unpackaged freight is therefore in good hands with us. 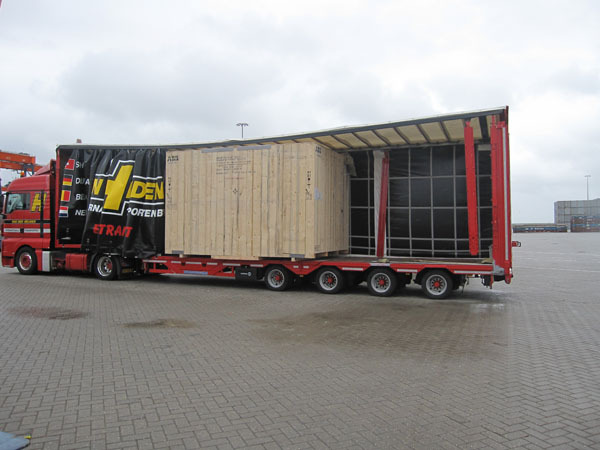 The transport of cargo up to 3 meters wide, while the goods are still transported “capped“ is a real specialty of Van der Heijden Internationale Transporten BV. We have permanent width permits for the Netherlands, Belgium, Luxembourg, Germany, France and Switzerland. 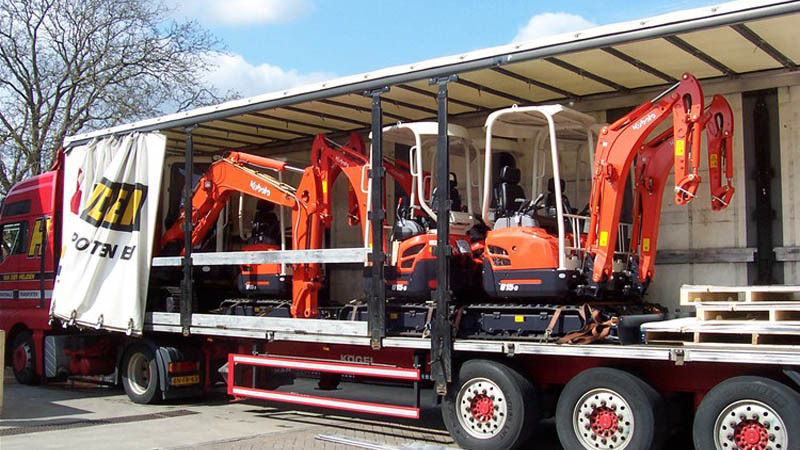 Our vehicles are specially designed for these transports and meet all legal requirements. For conditioned transport your goods, you can have access to modern refrigerated trailers that have an inside width of 250 cm and a load capacity of 25,000 kg. The temperature is continuously recorded and can be monitored real time. With a customer account it is even possible to follow your trailer / goods in transit. We also offer a Sprint Service. Our modern VW Crafter is equipped with a Vanloda roller conveyor and we can load up to four pallets with a height of 175 cm. The maximum load capacity is 1580 kg. Through the rear door a simple, fast and secure load by forklift truck is possible.